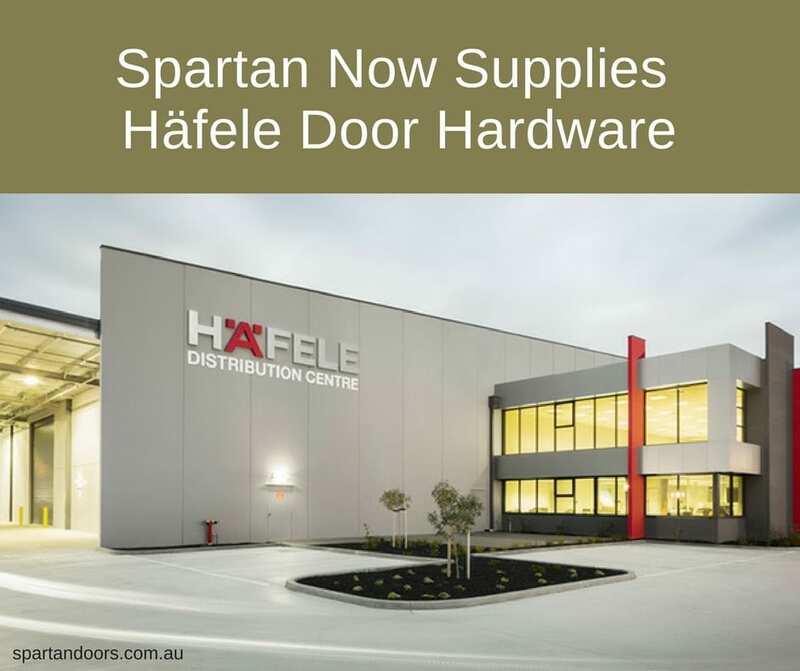 Spartan Doors is excited to announce that we are now suppliers of Hafele door hardware. Hafele is an international company providing Architectural and Furniture hardware, door hardware, fitting systems, and electronic locking systems. It has a long and rich history that began in 1923. 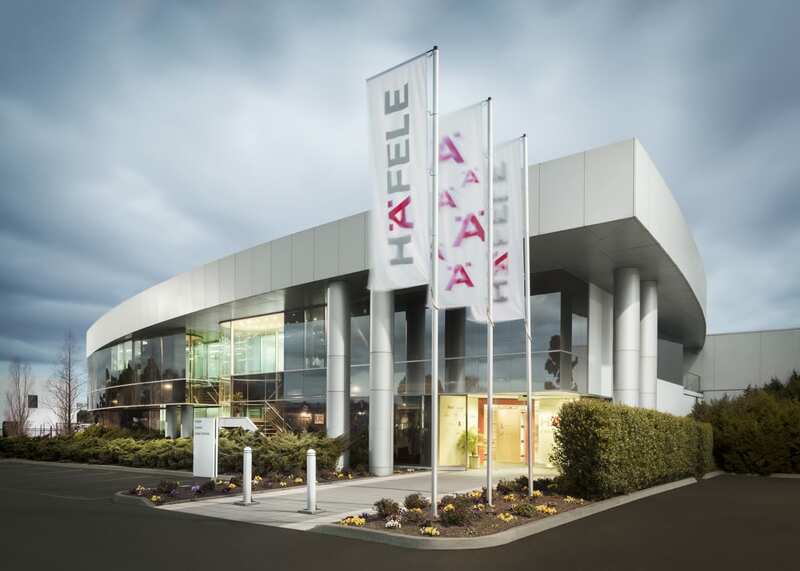 From all around the world, customers from the furniture industry, dealers, joiners, and cabinet makers, as well as architects, planners and builders rely on Hafele’s expertise and performance. Hafele’s range of specialty hardware includes door handles, architectural hardware and sliding and folding door fittings. The hanging of Large wooden, glass and steel sliding doors. Multiple leaf sliding door systems. Construction of custom sliding doors that perfectly suit the style and requirements of your project has never been easier! This exciting new partnership brings more high-quality products to the existing Spartan Doors range. Contact us today to learn more about how Hafele door hardware will suit your project.